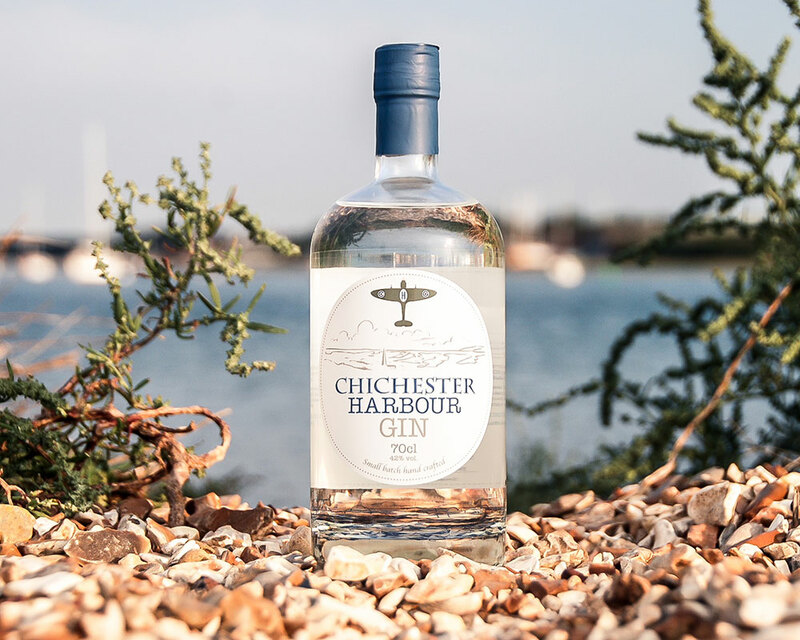 Chichester Harbour is an Area of Outstanding Natural Beauty and we hope you’ll agree that the local gin we have created which bears its name is also outstanding! 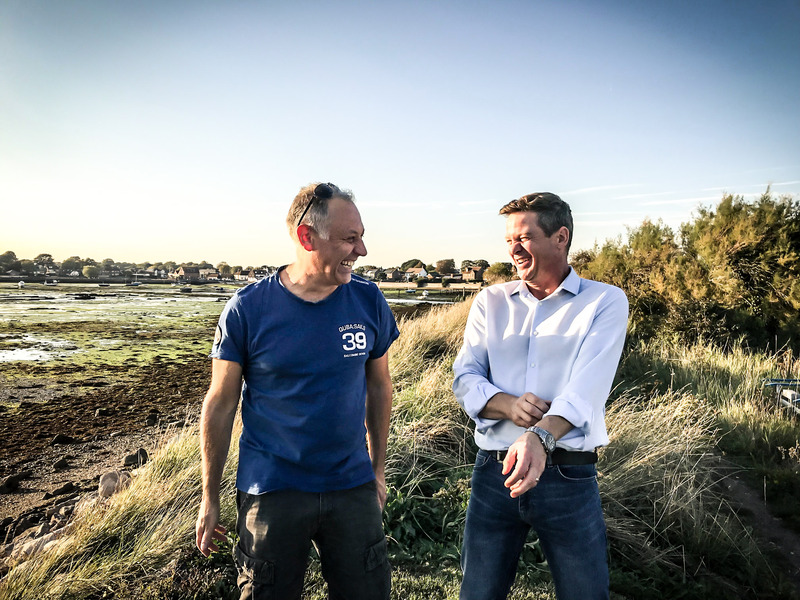 We both grew up on the shores of Chichester Harbour, sailing, fishing and windsurfing, so we’re passionate about our local area and have loved channelling this passion into developing Chichester Harbour Gin! 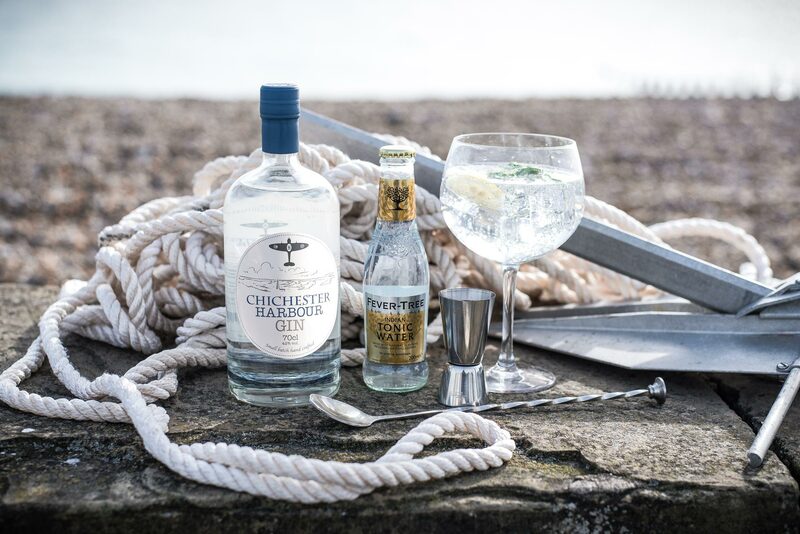 We have used local produce, such as bayleaf, seaweed and juniper, to develop this unique small batch hand crafted gin which contains 15 botanicals. Wind back to the summer of 2016. We had already decided that our future was making gin. 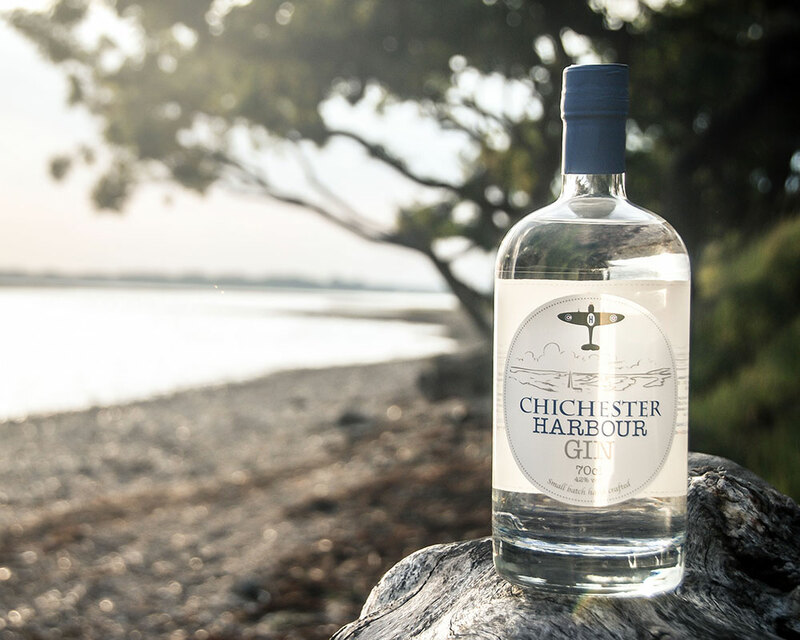 However, whilst paddle boarding up the Emsworth Channel, we were inspired by how beautiful the harbour looked, and decided on our name and theme– Chichester Harbour Gin. From these humble beginnings, things have steadily grown. 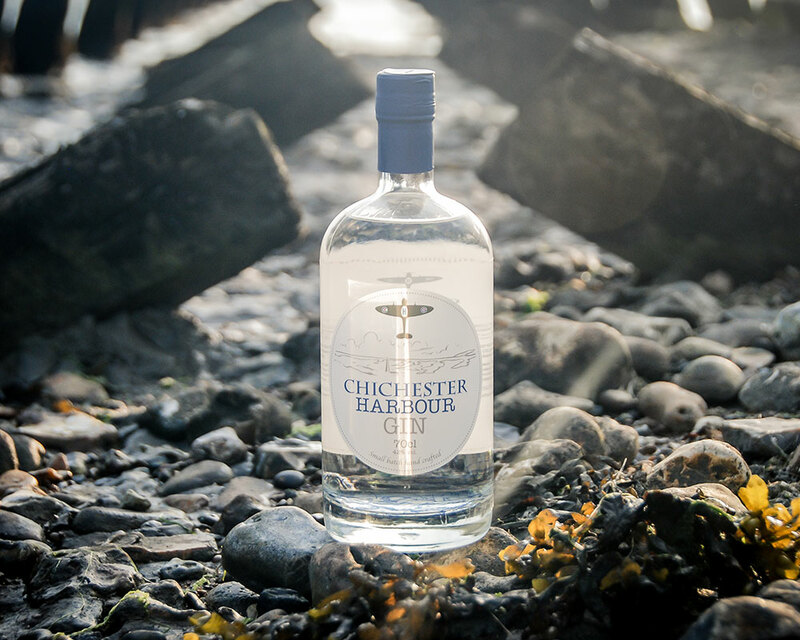 We began with a 2 litre table top still, sourced some local juniper berries from a small bush we found on the South Downs and began the flavour development. With this still we tried out many different recipes until we settled on our golden 15 botanicals and the distilling process which we use today! Having recently launched we have been delighted by the response to our gin. 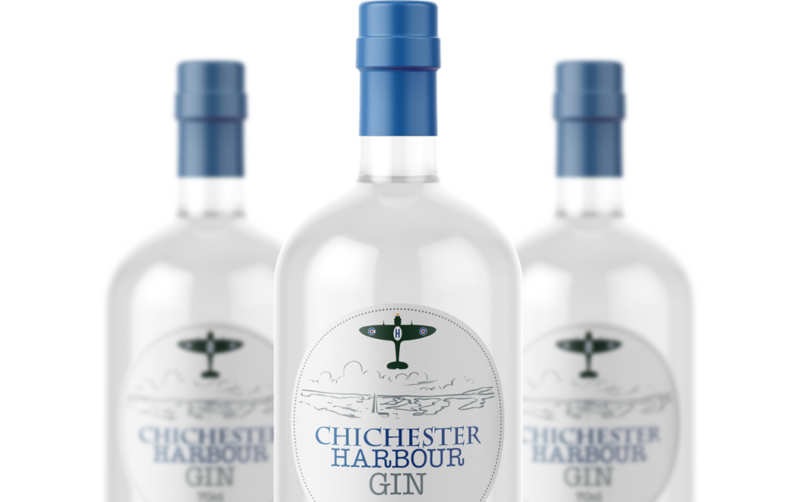 Many of our customers have particularly loved the smoothness and have been enjoying it over ice as a sipping gin. Our favourite way to drink a CHG&T is always a double, with lots of ice, a slice of lemon, a sprig of fresh mint and Indian tonic water. We have so many exciting ideas and events planned for the future! So please sign up to our newsletter at the bottom of the page or join us on Facebook and Instagram to keep up to date with the exciting CHG plans.